6:00 P.M. to 7:00 P.M. Alumni monthly connection with interaction of experiences and progressions. 8:30 P.M. to 9:00 P.M. snacks, Coffee and wrap up. The A. to Z. of the A. A. 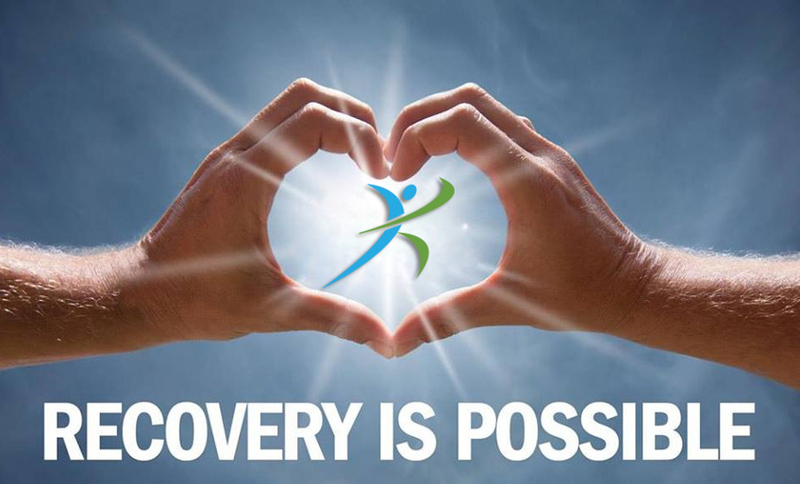 Community of Recovery! We’re talking Mental Health, aren’t we! Evening Schedule and details will be e-mailed back to you once you are able to confirm your attendance. We so look forward to seeing each of you and connecting once again.